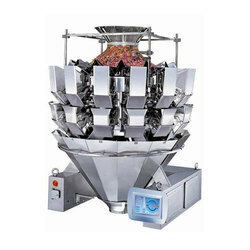 Our range of products include vertical multi weigher machine, multihead weighing system, linear weigher based packing machines and weigh filler machine. 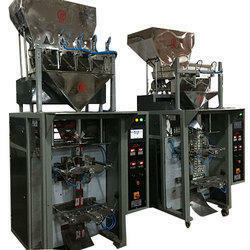 We are offering Vertical Multi Weigher Machine. 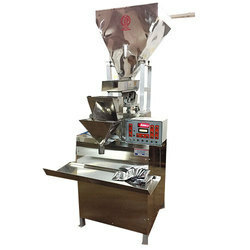 We are offering Multihead Weighing System. 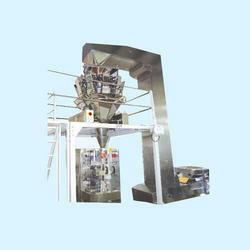 We are the manufacturer and supplier of Weigh Filler Machine.